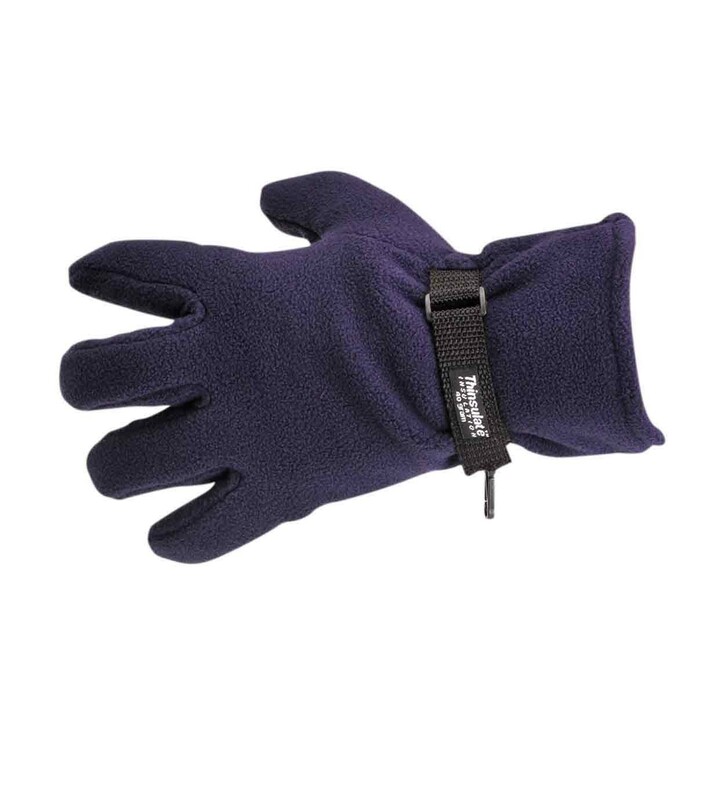 An insulating Fleece Glove with a Insulatex lining, from Portwest. 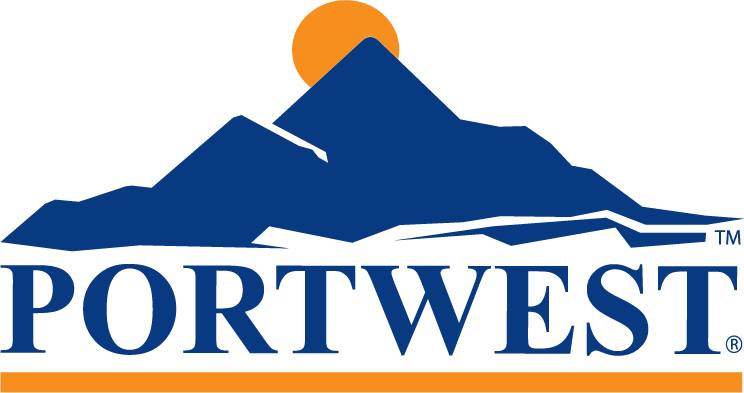 The Portwest GL12 is a 100% polyester fleece glove which has a 40g Insulatex lining for superb insulation. 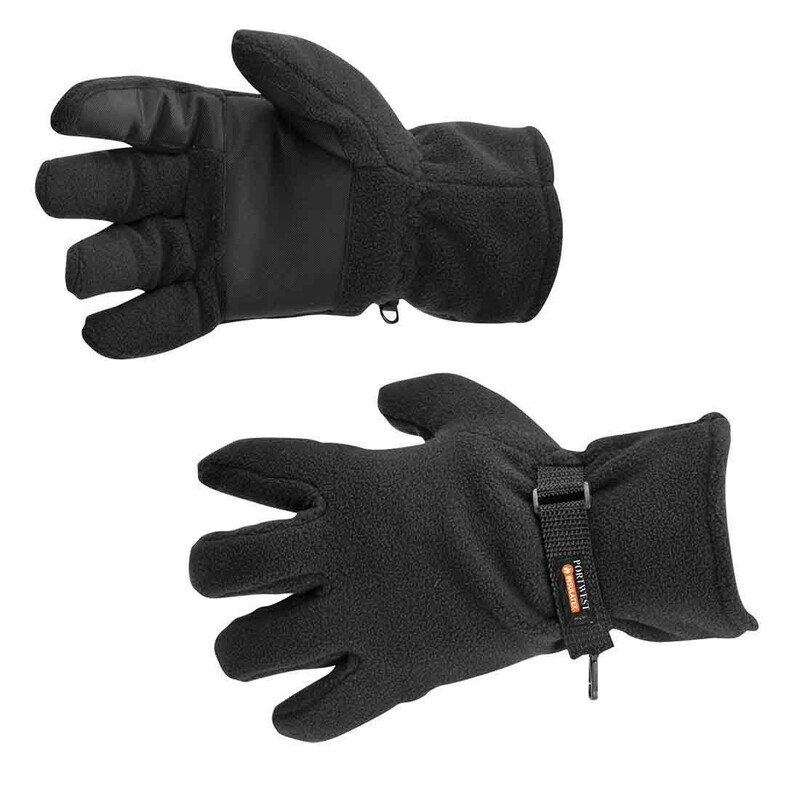 Gripper pads on the palm and index finger make this ideal for leisure or general low risk tasks. 100% polyester fleece 316g. Available in a choice of two colours. One size.